My trolley is a Waslin- golf trolley, the only one I can find that resembles it is the pro rider? 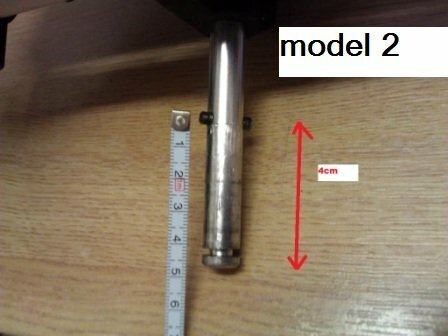 It seems like the axle pin on one side of my trolley has snapped, it doesn’t seem like its a split pin but a solid piece of metal going through the axle. I have ordered a new one but is seems like the old one won’t budge. Have you any idea how to help? The original type of pins were solid of axle pins. They are difficult to knock out. They do come out and are not welded in place or anything. I would try covering it in WD40 overnight and then try hammering it out again. If this doesn’t work then heating the axle around the pin should expand the metal enough to loosen away any seized metal parts. The newer style golf trolley axle pins and replacements are all sprung high tensile split pins. Just to let you know, the old pin came out like you said, got the new ones this morning and all back up and running. Just wanted to say I appreciate all your help. Many thanks for letting me know. Its always nice to hear golfers getting value out of their purchases rather than having to replace the whole golf trolley, repairs can see the trolley last for years to come. 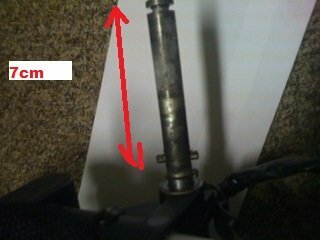 I am trying to fit the axle pins into the axle and they seem to be too wide. I have tried to hammer them in with WD40 and it did not go in at all. Is there a technique for getting them into place. Filed under Waslin Golf Trolley. Thanks for that, I have soaked it in WD40 and will try again, other than that I thought about drilling it out using a 4mm drill bit?? Mark, Yes, if the WD40 doesn’t work and heating the axle around the pin is proving not to work. The final solution would be to drill.